The origin of this classic ‘sour’ drink is much disputed. It can be considered a variant of the Sidecar (which is one of the most classic brandy cocktails), but the famous Harry Cradock also lays claim to the drink in his wonderful ‘Savoy Cocktail Book’ of 1930. Whatever story you believe, don’t be afraid of the egg white – it’s an essential ingredient that really elevates the drink to its classic status. The Gin Rickey is named after Colonel “Joe” Rickey and is a variation on what was originally a Bourbon based highball drink. 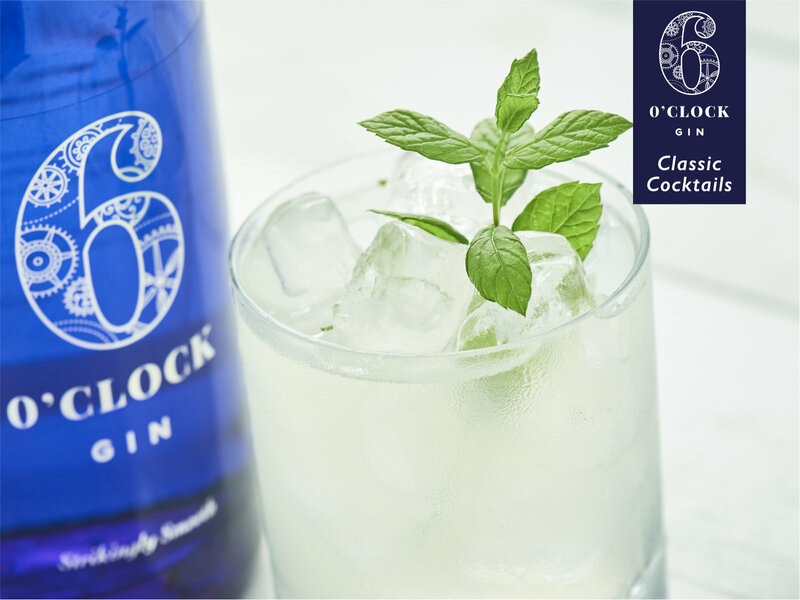 It was created during a long hot summer in Washington D.C. at Shoemaker’s bar by bartender George A. Williamson. 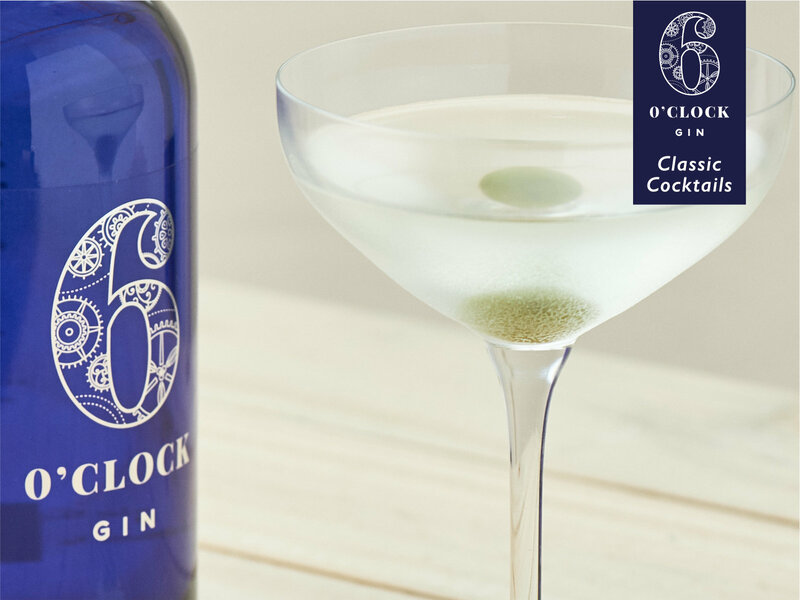 As Ernest Hemingway wrote in A Farewell to Arms, “I’ve never tasted anything so cool and clean… They make me feel civilized.” The Martini is the quintessential gin cocktail and one that, through its pure simplicity, has infinite variants. The man who tires of the Martini tires of life. 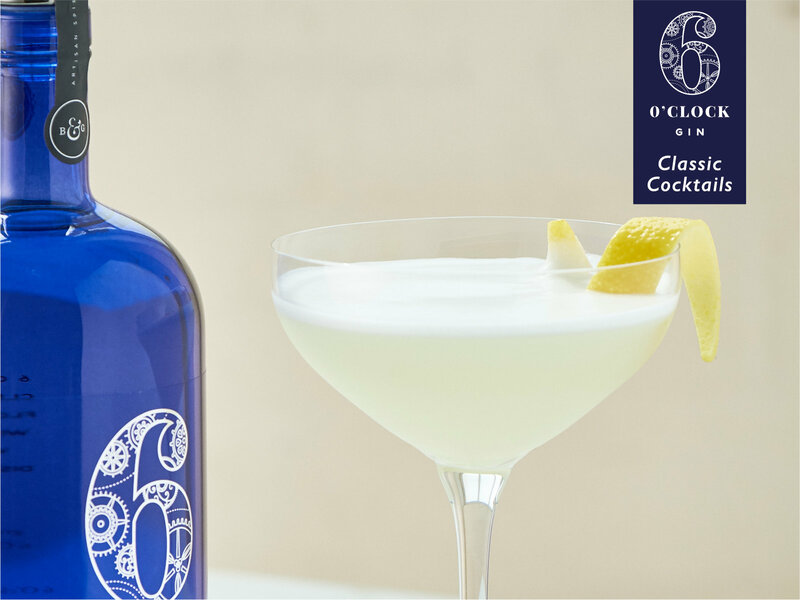 The Martinez is often considered the father of the Martini though its true origins are somewhat mysterious. It appears that while the original recipe called for a sweet vermouth, the preference chance during the early part of the 20th Century to a drier style. Modern versions often call for Maraschino liqueur which works well as long as you go easy on the quantities. 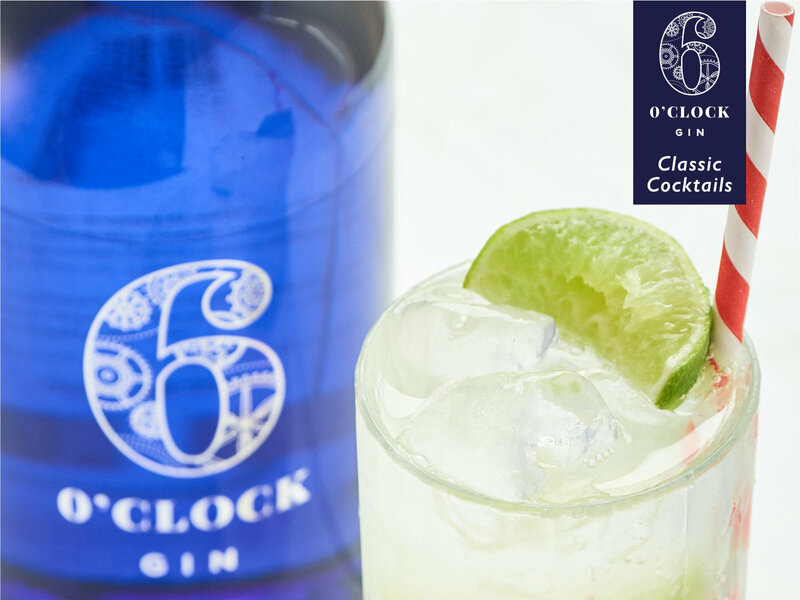 The G&T, the classic, the original gin serve! 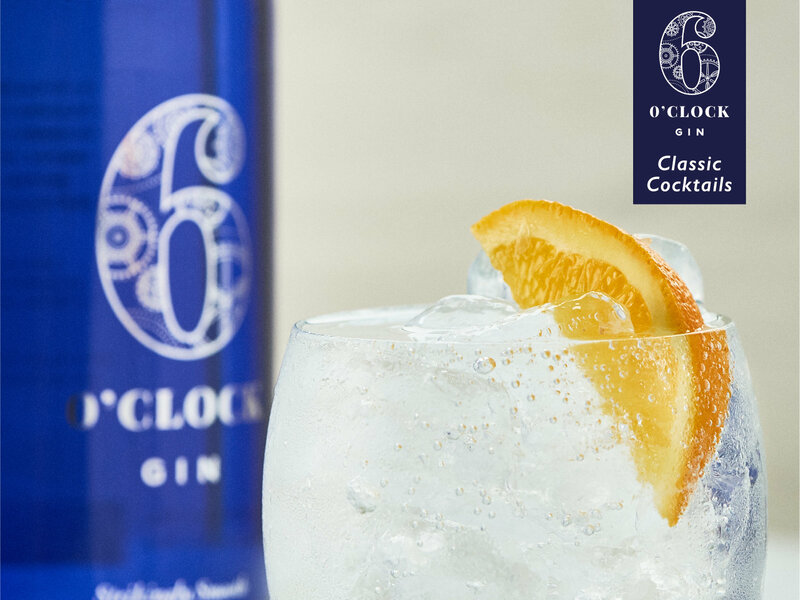 Discover what makes it so special and how you can create a G&T for all seasons in this article. This is such a simple and delicious drink that it’s surprising that it’s not better known! 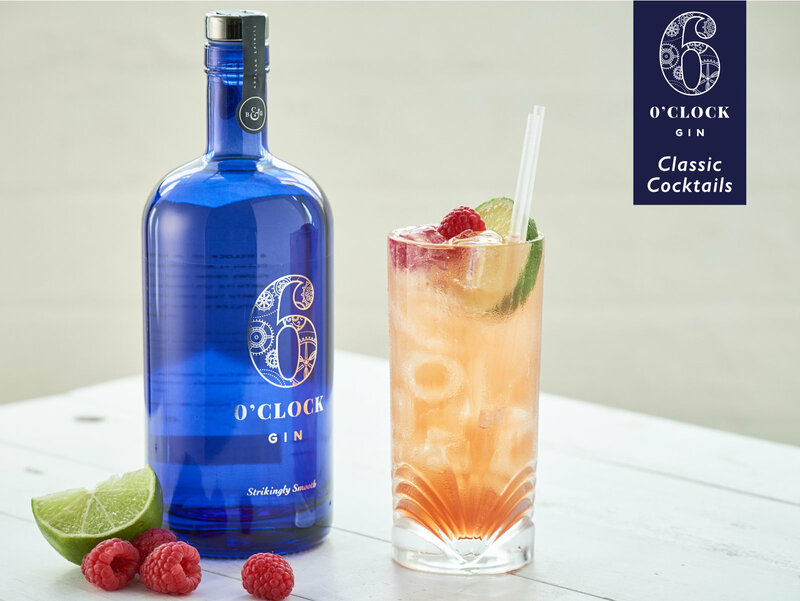 If it’s a little too ‘punchy’ for you when served ‘straight up’, then you’ll find it also works well as a ‘Collins’ style drink by adding ice and soda in a long glass. 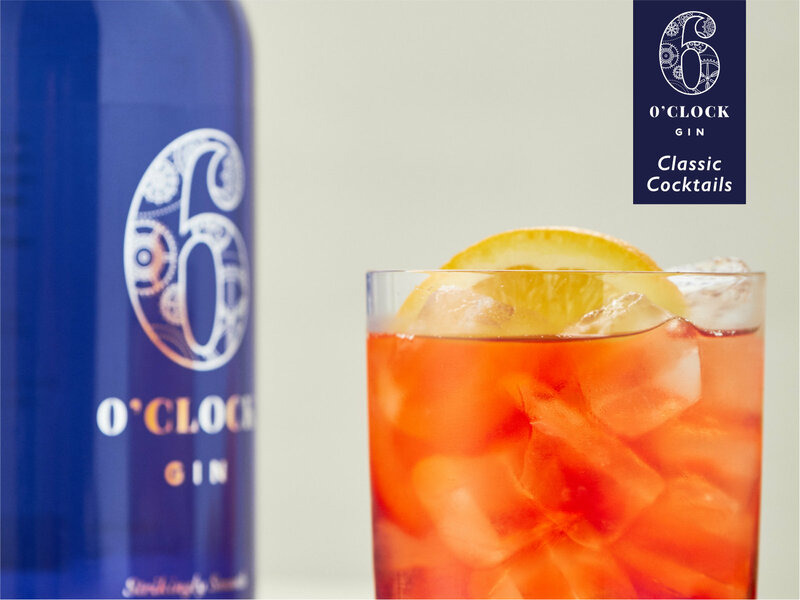 Created at Philadelphia’s eponymous Clover Club – a gentleman’s club located in the Bellevue-Stratford Hotel on the corner of Broad Street and Walnut Street. 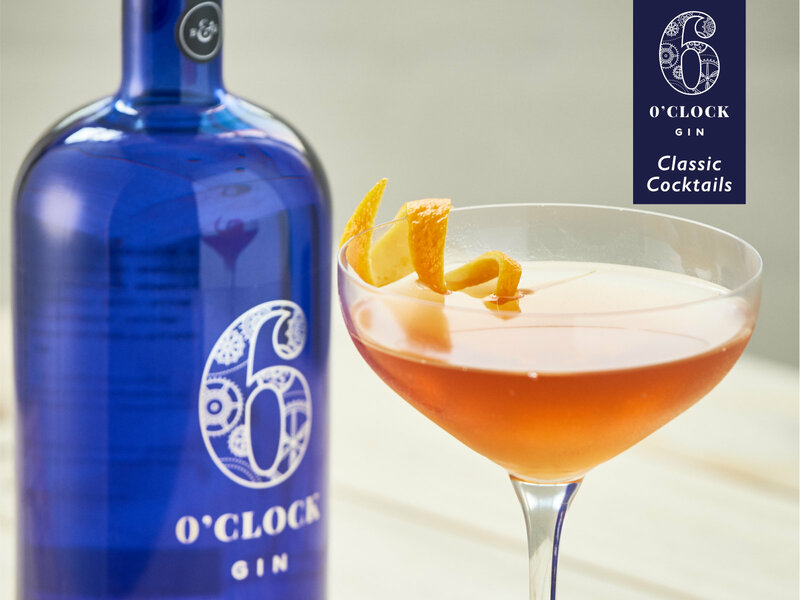 While some consider it a hard cocktail to get right – and argue over the inclusion of sweet or dry vermouth (or none at all) – it’s definitely worth persevering with. 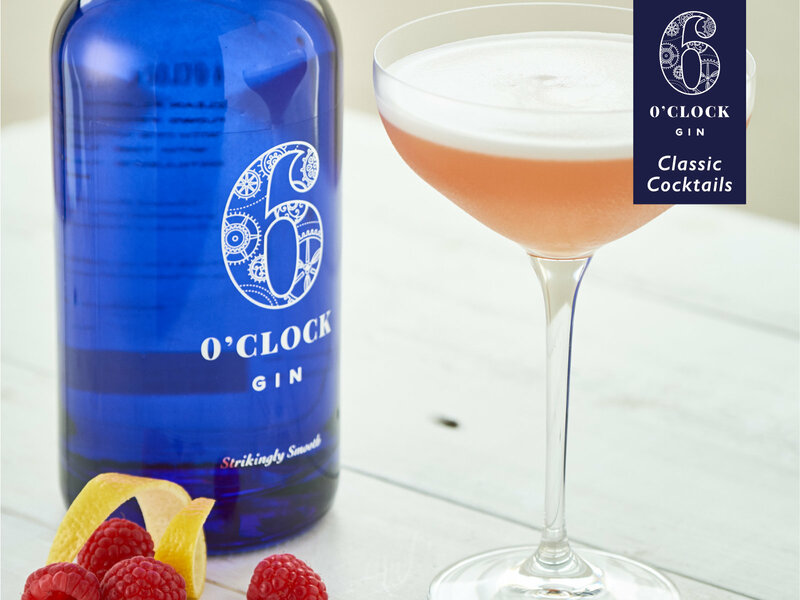 Try using Bramley & Gage Raspberry Liqueur to make things a whole lot quicker – I really does captures the fresh raspberry taste of summer, and you can always add what’s left in the bottle to your next glass of prosecco!